This is a must-see home! 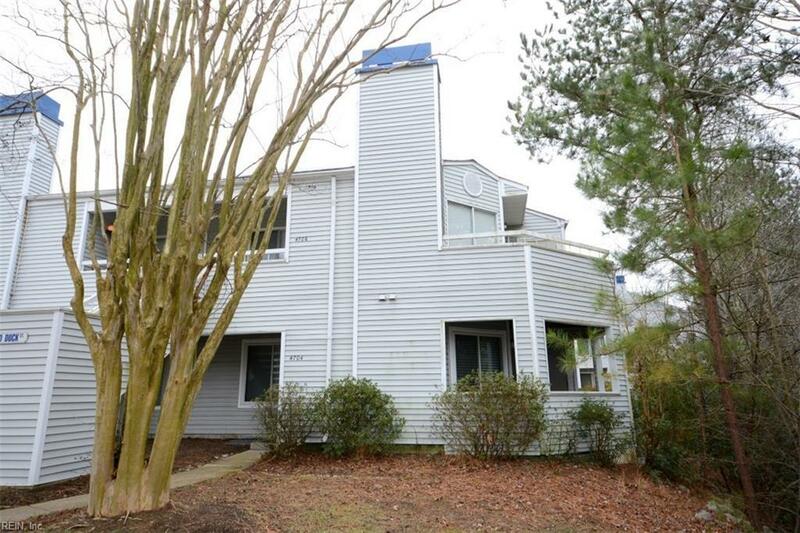 The owner has completely remodeled this second-story condominium located near the Kempsville Greens Golf Course. 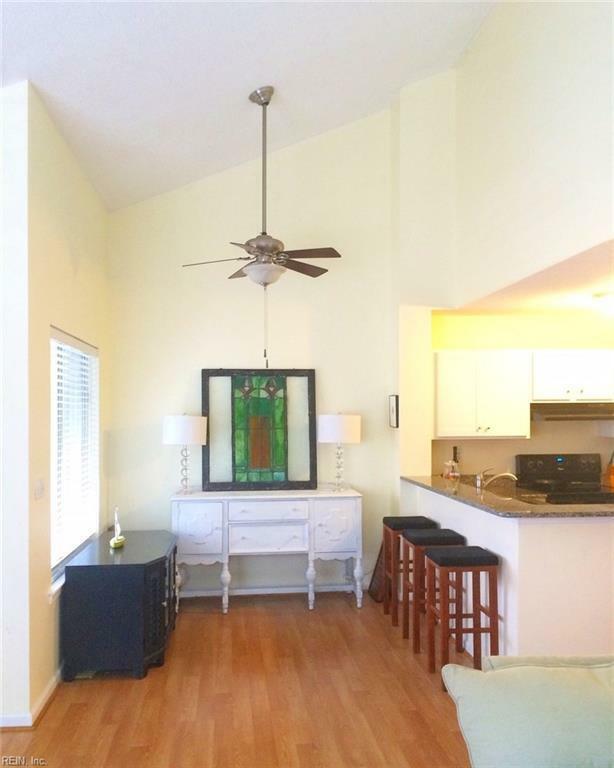 Features include hardwood floors, high-end kitchen cabinetry, granite countertops, and newer appliances. 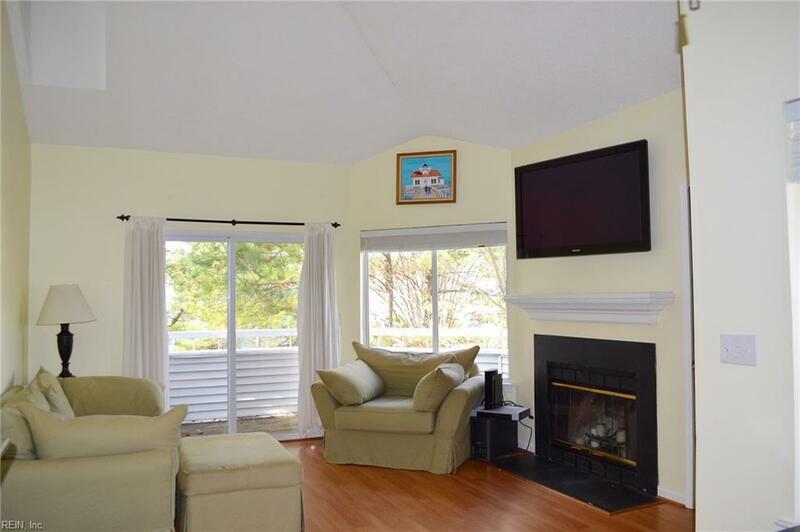 Custom fireplace mantle, vaulted ceilings, and a balcony overlooking a scenic creek. All appliances do convey. Newer tiled bathroom. A perfect fit for a first-time home buyer! 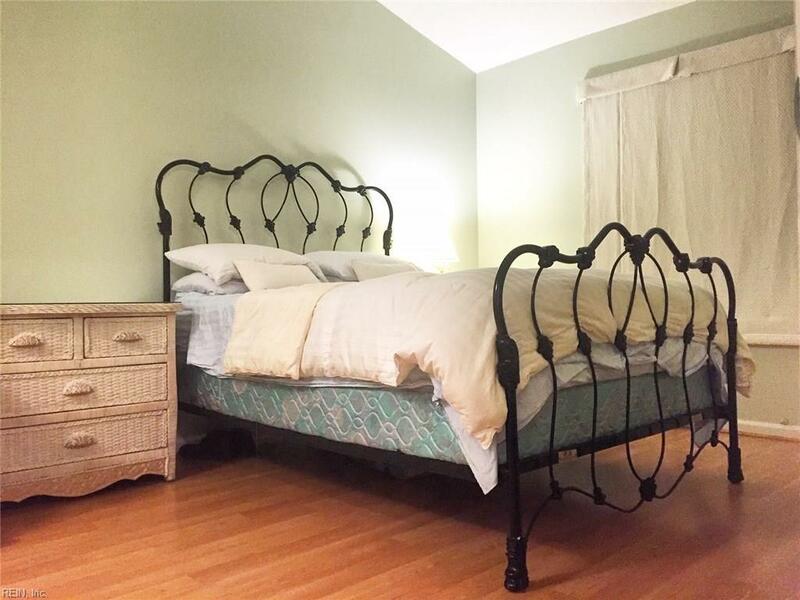 Close proximity to shopping, restaurants, and Towne Center.